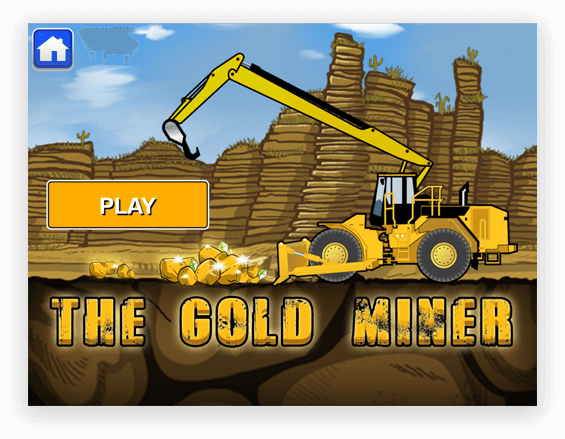 Want your own cool arcade game like The Gold Miner? The Gold Miner is the most interesting creation of ChicMic. 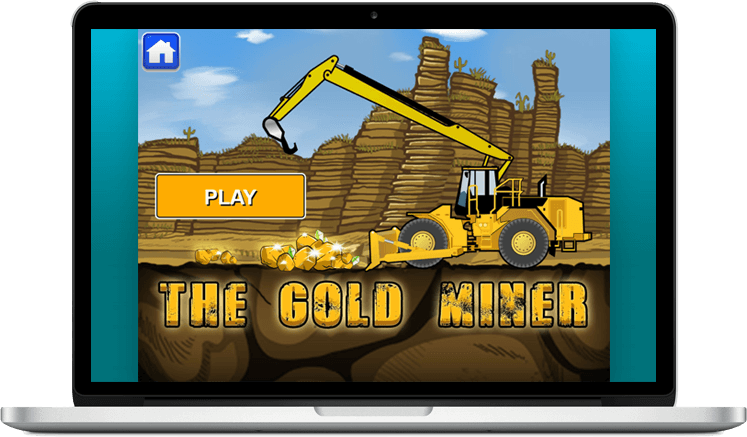 A client shared his views to develop a game & we successfully came up with this web-based gold mining game. 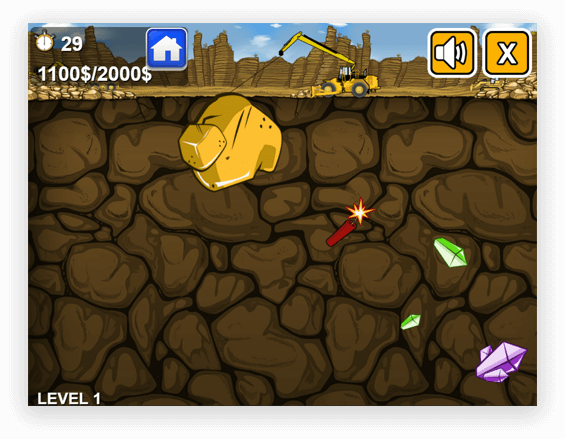 The game is designed & developed with an idea to add more fun to the gold mining gaming concept. 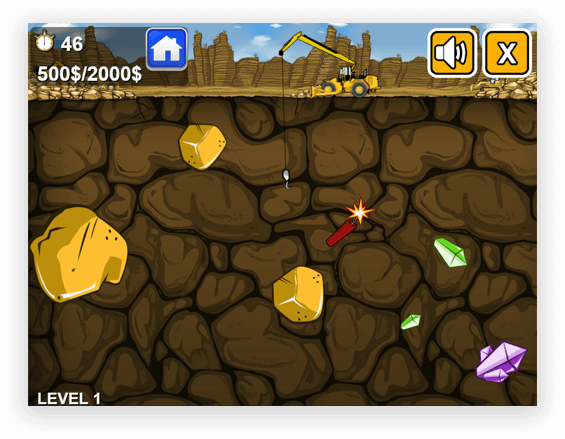 The Gold Miner is an endless game that involves hauling in gold coins at the same time avoiding the bombs. 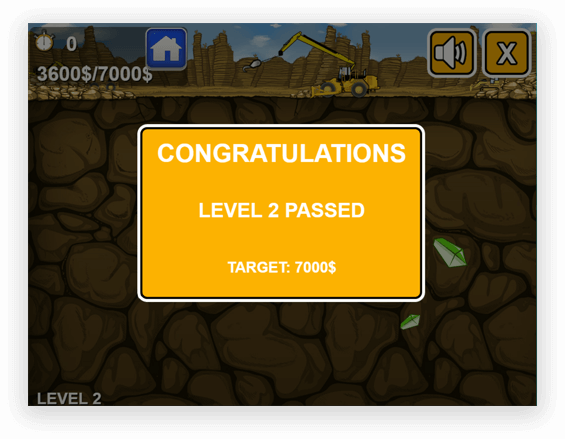 Each stage in the game has a cash goal that the player has to achieve. The gold & diamonds collected will be added to the goal to let you move to the next level. 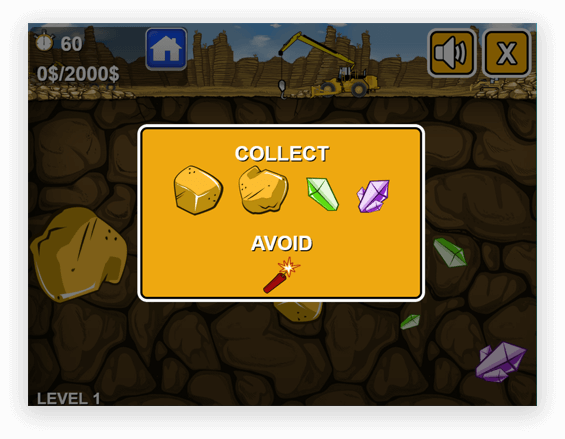 Each gold coin or diamond that you collect have their own cash value. The larger pieces will require much effort to haul whereas the smaller ones will fly towards you at light speed. The game will progress only if you will meet the goal & collect as many coins as possible. A player will get a time of one minute to complete every level. The game overs, if you will fail to complete the goal within a specified period of one minute.